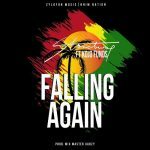 BUY ‘Stonebwoy – Falling Again’ Available On iTunes / Apple Music. 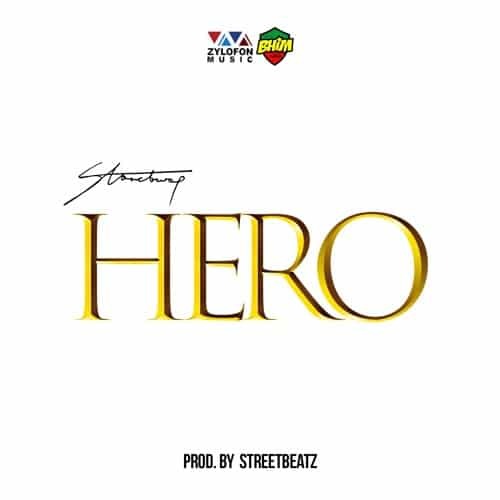 Zylofon Music & Bhim Nation presents: Falling Again by award winning Ghanaian Reggae/dancehall artiste Stonebwoy and sensational U.K rapper Kojo Funds. 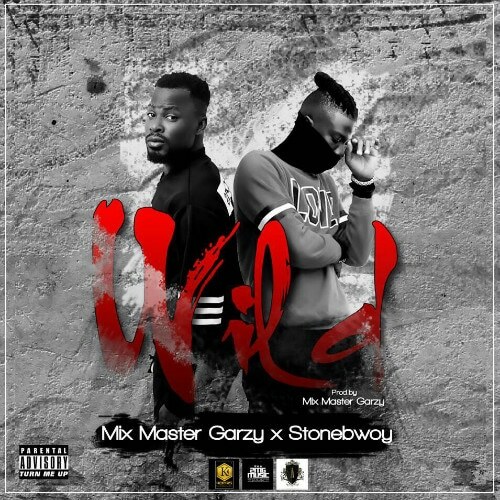 Production credit for falling goes to Mix Master Garzy.